Cinema Libre Chairman Philippe Diaz says, "We chose to distribute this film to correct a major issue, which is the suppression of medical data by a governmental agency that may very well be contributing to a significant health crisis. 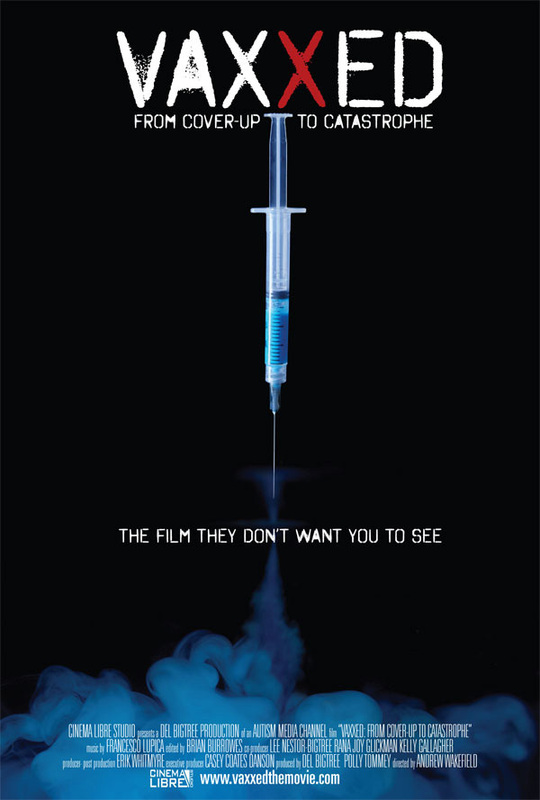 The media storm of last week also revealed another issue; the hyper mediatization by some members of the media and the documentary community who had not even seen the film, as well as Tribeca executives, which condemned it as anti-vaccine. This film is not anti-vaccine and either is Dr. Wakefield. Wakefield's concern for the last twenty years has been about making sure that vaccines are safe for children. This is why we decided to release the film now rather than as originally planned later in the year." Richard Castro, Head of Distribution, explains, "It's disturbing that an American film festival can succumb so easily to pressure to censor a film that it has already selected an announced. On Friday I received a call from Tribeca executives expressing concerns about showing the film, but no opportunity was afforded our filmmakers to even address those concerns. When I questioned the rationale, it was indicated that sponsors interest was a factor. By Saturday night, the film was simply pulled off the festival's programming schedule." 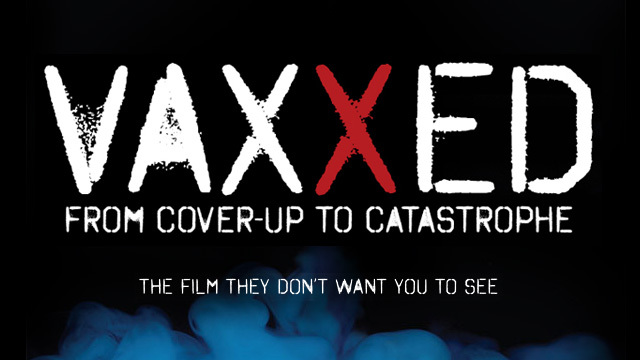 Says Bigtree, "While making the film, we spoken to so many medical professionals who are afraid to speak out publicly against the pharmaceutical companies, and their influence on the medical industry. When the CDC Whistleblower story broke last year, not one mainstream news outlet ran the story. Either they were asleep at the wheel or were in a coma induced by their pharmaceutical advertisers. "